Make sure that Brexit makes the UK more democratic. Ensure that both the public and parliament get a say on new UK laws as we exit the EU. 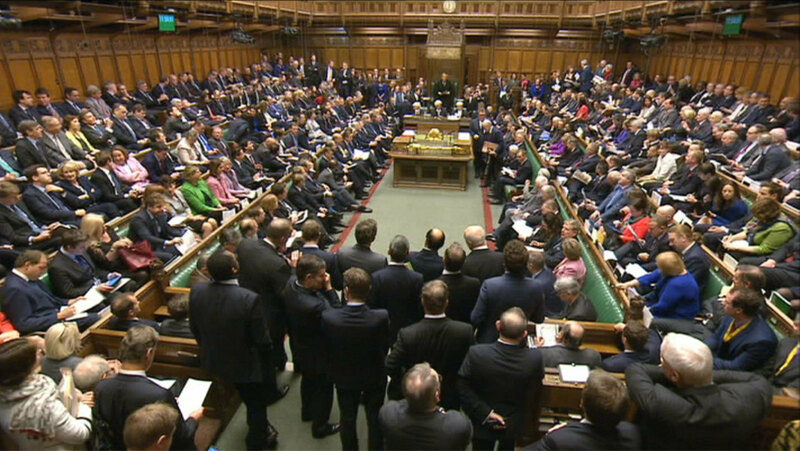 Brexit must mean Parliament gets more of a say. When Westminster takes back control of laws made in Brussels, this must lead to proper debates and votes. There must be a full legislative process for changes to our rights at work, our rights as consumers, our security, food or medicine safety standards, or environmental protections. Make sure that any new secondary legislation created as a result of the UK leaving the EU is reviewed with a reformed and stronger level of scrutiny as soon as possible after the UK exits the EU.